Ortho Sport & Spine Physicians in Atlanta is one of the Southeast’s premier providers of pain treatment. 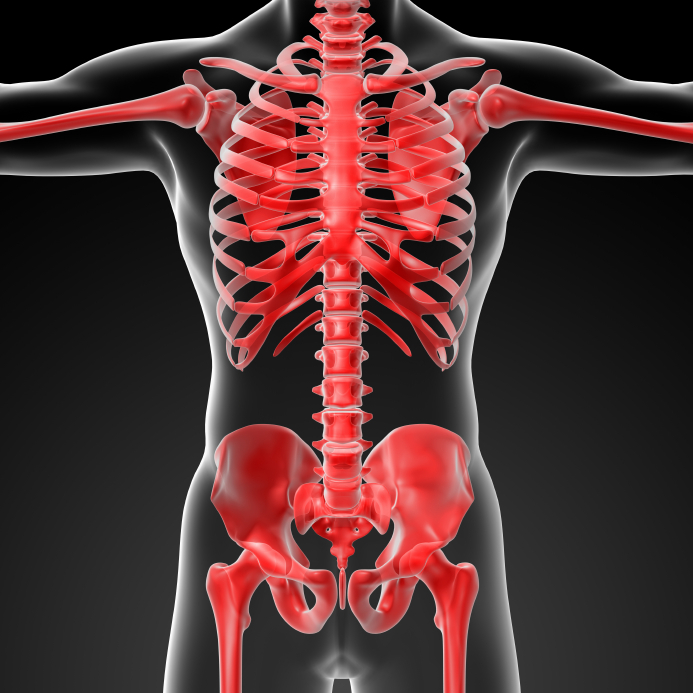 If you are living with pain due to an injury, accident, congenital condition or any other spine condition, we can help. Our experienced Interventional Spine physicians and orthopedic specialists are committed to using the most advanced and minimally invasive treatments to help patients with pain find long-term pain relief and return to an active and healthy lifestyle. At Ortho Sport & Spine Physicians, we take the time to accurately diagnose the source of pain and to get to the root of the problem. We do this by taking more thorough patient and family histories, conducting more complete physical examinations and administering any diagnostic tests that are necessary. We limit the number of patients we see everyday so we can spend an adequate amount of time with each patient. Here, you won’t find a crowded waiting room and rushed physicians. You will find a caring team of experienced physicians who are dedicated to helping you feel better! At Ortho Sport & Spine Physicians, we specialize in helping patients find long-term relief from back and neck pain, including Complex Regional Pain Syndrome (CRPS), Failed Back Surgery Syndrome (FBSS), Facet Syndrome, Behcet's Disease, Piriformis Syndrome, Phantom Limb Pain and more. Our physicians work collaboratively with other physicians, Chiropractors and ancillary services to effectively co-manage our patients. By working collaboratively with other healthcare providers, we are able to offer our patients comprehensive solutions to pain. Depending on the cause of your pain, your treatment may include any combination of heat/cold therapy, rest, strengthening exercises, physical therapy, massage, steroid/anesthetic injections, and more. In severe cases where neck and back pain cannot be adequately treated using conservative, non-surgical approaches, surgery may be recommended. In this case, our physicians would employ the most minimally invasive surgical techniques possible to help you find relief from your pain. We are proud to be one of the Southeast’s leading providers of endoscopic spine surgery (also known as “band-aid back surgery”). Using this advanced surgical technique, we are able to offer effective surgical solutions with fewer complications and shorter recovery times. If you are searching for effective treatment for pain, please contact the Atlanta Pain Treatment Specialists at Ortho Sport & Spine Physicians today and schedule a consultation with one of our physicians. Ortho Sport & Spine Physicians, does NOT provide pain management, as defined by Georgia HB-178, and is not a licensed pain management clinic, but is here to offer physiatry and orthopedic procedures and surgery to help treat your pain. For your convenience, we accept most forms of health insurance as well as several different forms of payment. We look forward to helping you stay active and life your best life.